Katsucon was our first “Megacon.” By “Megacon” I am referring to a convention larger than 10,000 people. This is my look at Katsucon, our business, and a little of everything else. 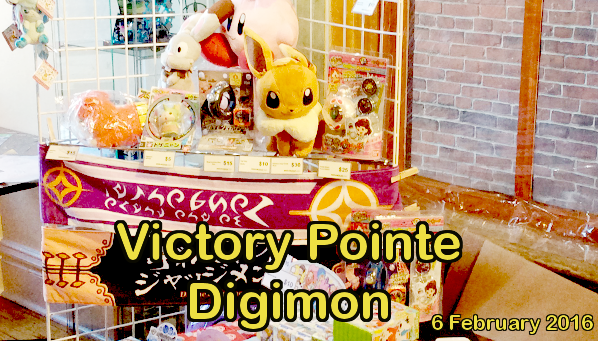 We look at our first visit to Victory Pointe for the Digimon event held there 6 February 2016. We look at the event and our setup at the event.